Details of the new Spider-Man attraction heading to Disney California Adventure are available. Epcot is bringing a brand-new film to its park. 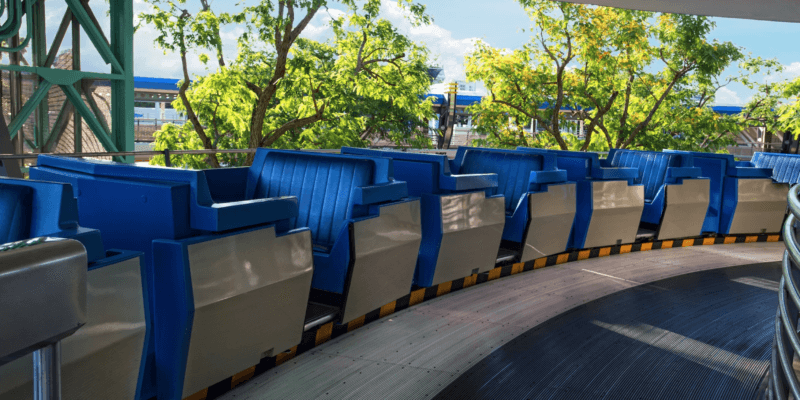 The PeopleMover at Disney World is the source of a new lawsuit. As reported at Slashfilm and at other locations, there’s some exciting new information available about the upcoming Spider-Man attraction coming to both Disney California Adventure in Anaheim and Walt Disney Studios in Disneyland Paris. The concept art above details a new Spider-Man suit that will be seen in the new attraction, the details of which are still somewhat vague. From speculation here and elsewhere, it sounds like the attraction may use technology similar to that of Toy Story Midway Mania, the 3D attraction where you use a device to “shoot” 3D items in carnival games. Except this time, you might be shooting some webs, just like your friendly neighborhood Spider-Man. Hopefully there’ll be more to the ride — bringing Spidey to Disney with technology that’s over a decade old might be a slight letdown. Here’s something pretty intriguing, courtesy of the Disney Parks Blog. 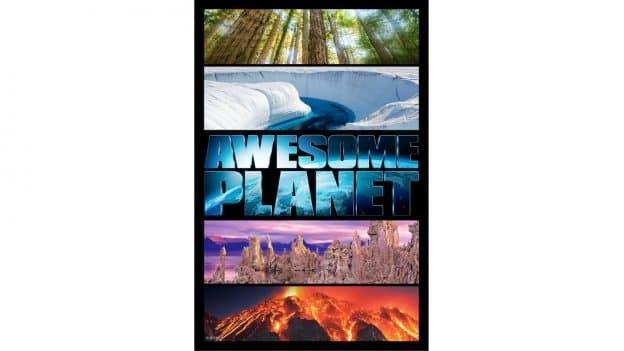 The Land pavilion at Epcot is getting an awesome new arrival, in the form of a new movie entitled Awesome Planet. Though the details in the link here are sparse, Awesome Planet will likely be taking the place of the recently shuttered Lion King-themed environmental film Circle of Life: An Environmental Fable. The new film will boast in-theater effects, nature photography and space effects courtesy of Industrial Light and Magic, and sounds like an incredible upgrade on the previous tenant. If nothing else, this article confirms that the wonderful Impressions de France film is sticking around for the foreseeable future, which is an unequivocally good thing. Speaking of the France pavilion at Epcot (and how about that for a segue? ), get your taste buds ready for a brand-new arrival. If you’ve been to the France pavilion, you know that the area’s not lacking for mouth-watering food. But what would you say to an authentic crêperie joining the pavilion? I would say “Yes, please”, and good thing, because that’s exactly what’s happening. Boasting the cuisine of Chef Jérôme Bocuse, whose culinary stylings can be found elsewhere in the pavilion, this new establishment offers a gastronomic experience that’s sure to be delectable. The France pavilion may be getting an overhaul, but this sounds like the best addition yet. We’ll stay in Orlando for today’s last story, though it’s not as upbeat as the others. Yes, that’s a photo of the charmingly old-fashioned Tomorrowland Transit Authority PeopleMover. But this story is about two new lawsuits being levied against Disney by guests who claimed they were injured while on the attraction. Though it’s a slow-moving tram, the lawsuits describe two similar-sounding instances that occurred to different families, wherein they got injured when their tram collided with another one on the track. The defendants are looking for $15,000 in damages, and at the very least, it’s curious that these low-key rides would just…stop midway through in the middle of a darkened track. We’ll see how this shakes out, though.